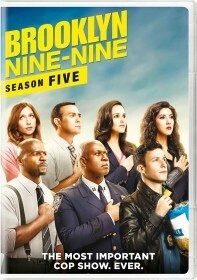 You are viewing a list of Eric Womack's 1 appearance on Brooklyn Nine-Nine. When Sergeant Jeffords returns to fieldwork in an undercover operation, Jake tries to keep his emotions in check. Meanwhile, Amy and Rosa come to Gina's aid after she's robbed.